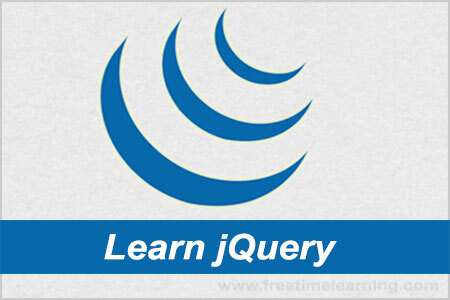 The jQuery traversing is provides a variety of DOM traversal methods to help us select elements in a document randomly as well as in sequential method. With jQuery traversing, you can easily move up (ancestors), down (descendants) and sideways (siblings) in the tree, starting from the selected (current) element. 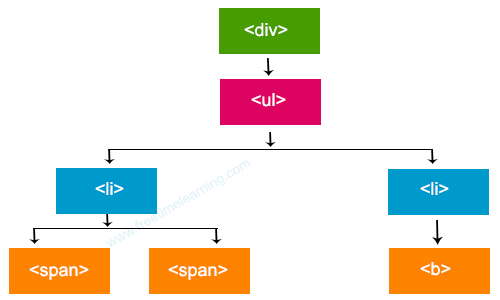 The image below illustrates an HTML page as a tree (DOM tree). children() Get a set of elements containing all of the unique immediate children of each of the matched set of elements. find() Searches for descendant elements that match the specified selectors.